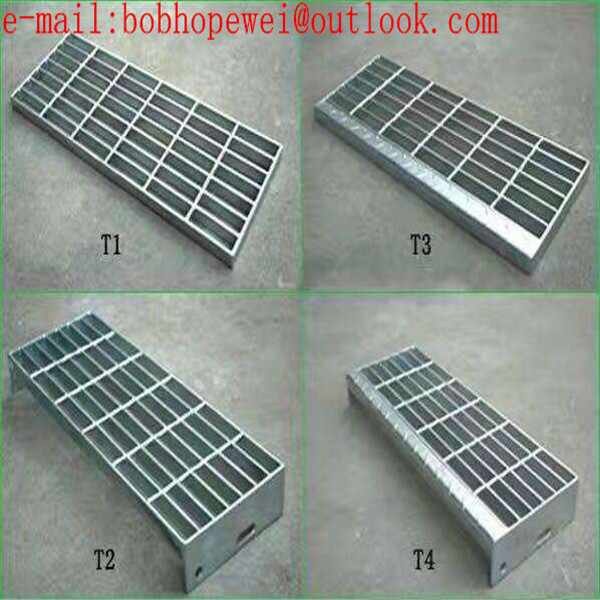 2)Types of Steel Grating:Plain/smooth type, I type ,Serrated/teeth type. 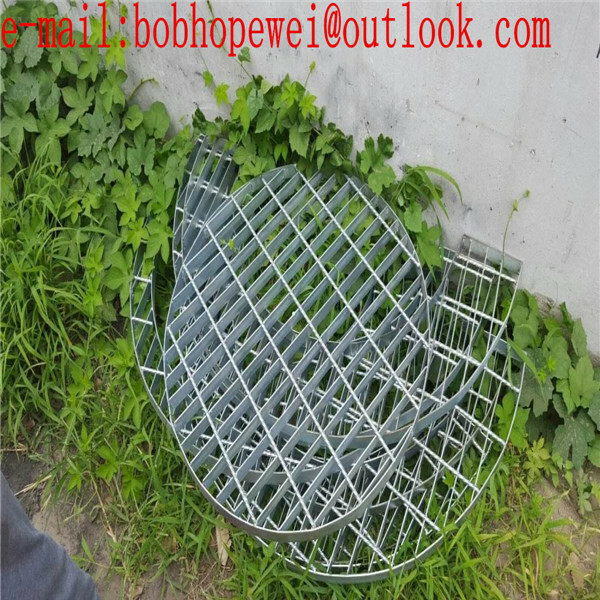 4) Surface treatment: untreated(black), hot-dipped galvanized ,powder coated, electroplate,painting or as per customers’ requirement. 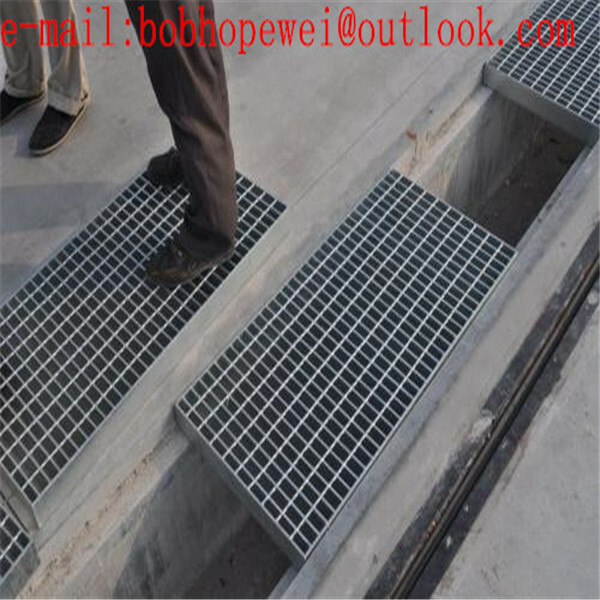 Standards of serrated steel bar grating. 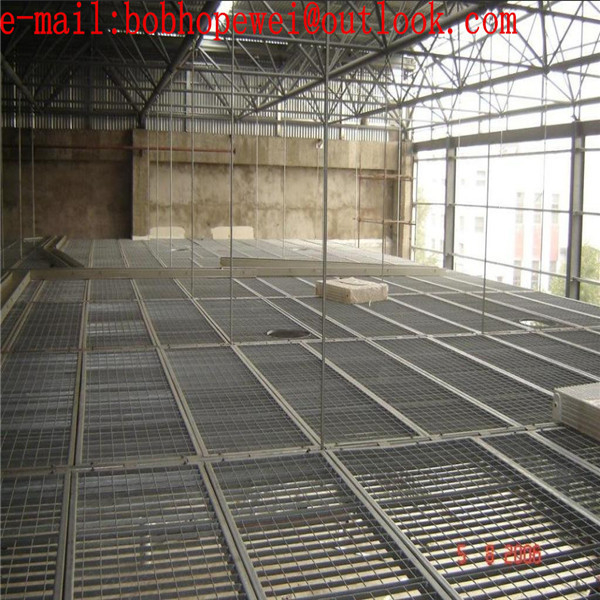 ventilated,easy to clean and attractive appearance. Normally packed in pilling up ways with two pieces of square wood on both upper and bottom sides. There are four or six pieces of M10 long bolt penetrating the gratings and screwing together. 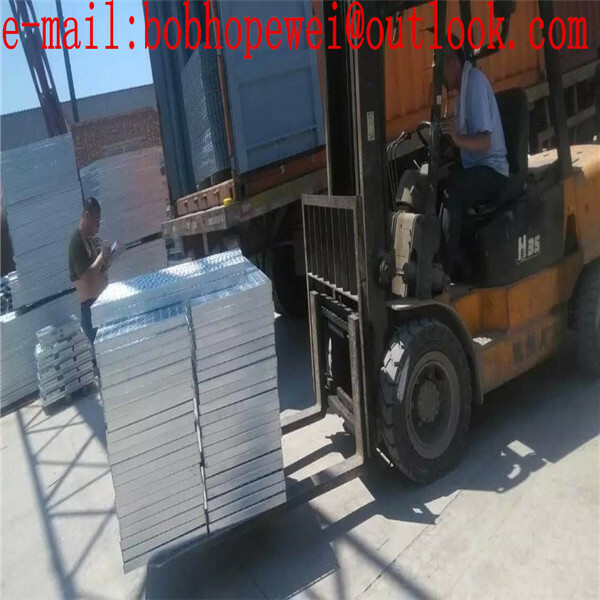 It is suitable for loading and unloading by fork-lift and crane. 1. 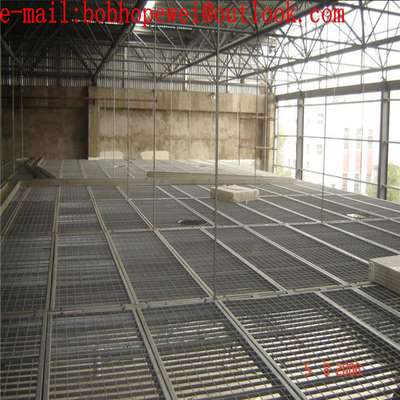 Steel pallets, then plastic film in the surface. 2. Stow wood, or wooden tray with steel strip. 3. According to your packing requirements. Q2.How to visit our factory? You can fly to Shanghai first and then take high-speed rail to Wuxi. We welcome your arrival. 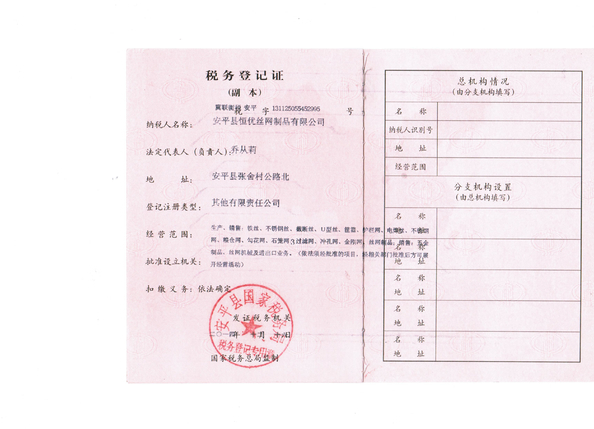 Q3.The quantity of our purchase is very large, may I have a discount? 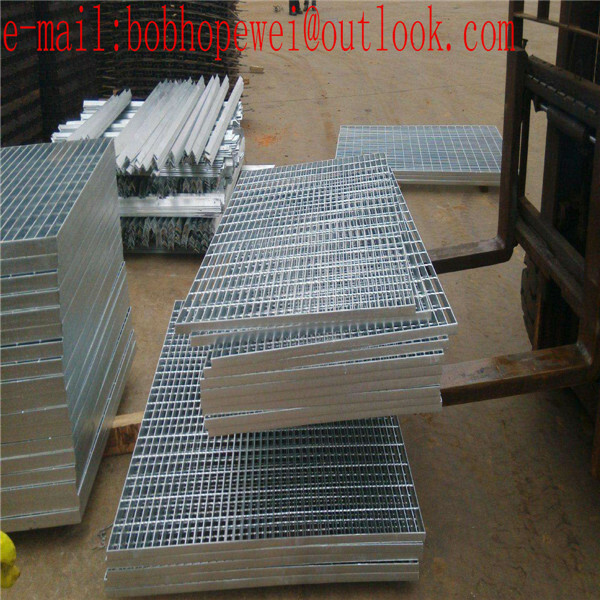 The price we quote is base on factory price, which is very competitive; But if your quantity is very large, We will apply for the very lowest price for you. Q4.What 's your delivery time? 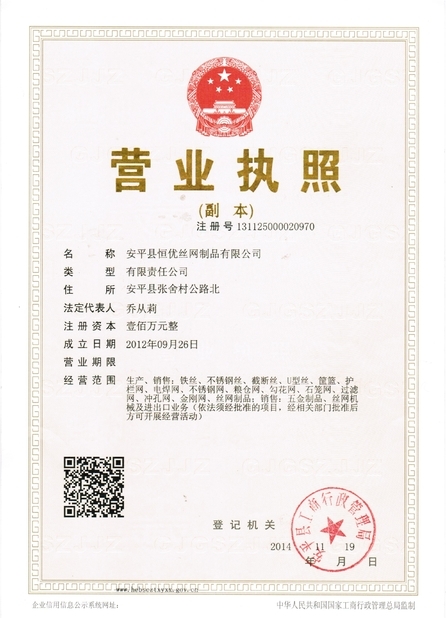 For one container products, normally 12-15days after your payment, we can finish the production. For large amount, we will discuss the time.